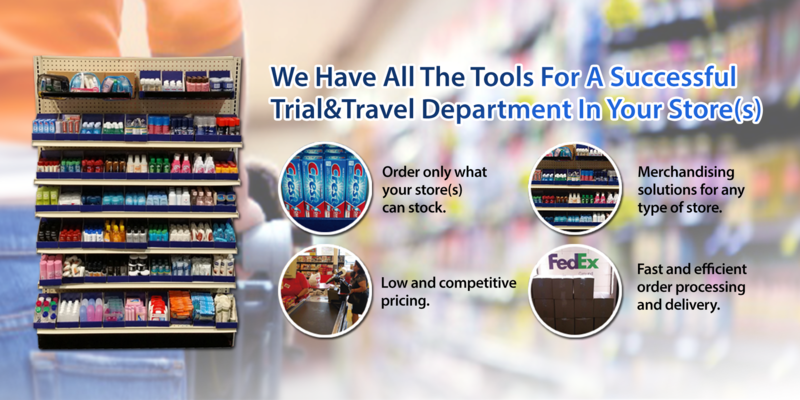 TWT Distributing’s custom built trial and travel department is designed for retailers whose goal is to increase category profits as well as improve customer appeal. 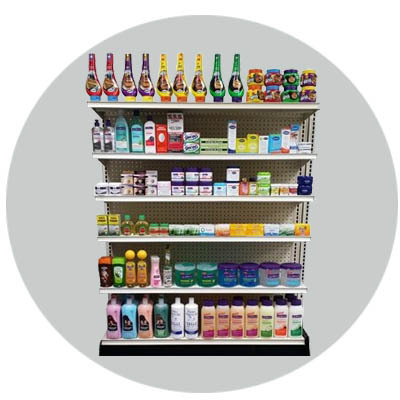 Our department fulfills this goal via custom racking, innovative merchandising trays and stocking the industry’s top selling products. 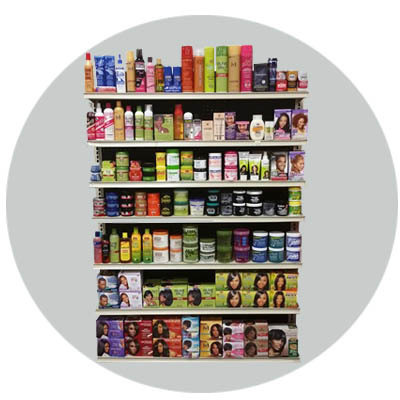 We carry all of the brands and products that your customers expect to be available in a trial and travel department.